ECOSS educates and empowers businesses and diverse communities to implement environmentally sustainable practices. Everyone can make a difference –ECOSS leads industry, small businesses, communities and government to practical and sustainable environmental solutions. We deliver strategies and results in stormwater compliance, pollution prevention, electrical vehicles, solar energy and recycling. King County awarded 13 Green Globe Awards in recognition of local environmental leadership. ECOSS was a key partner of two of the awardees. 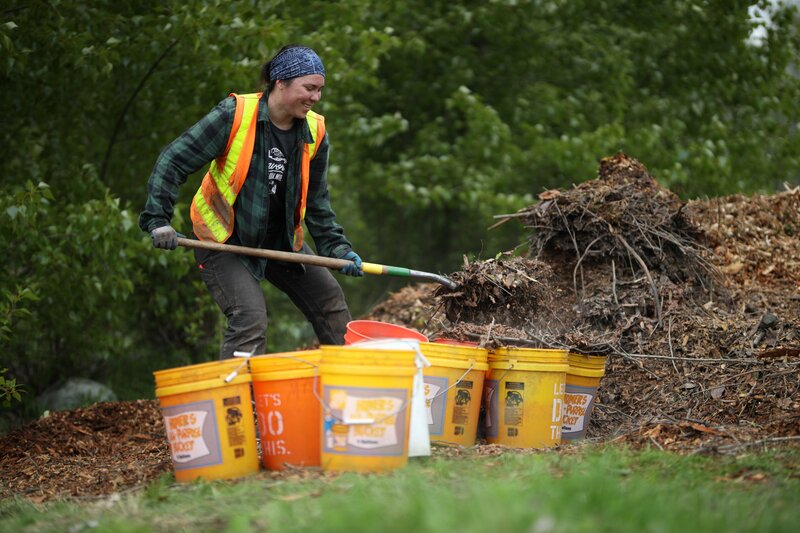 ECOSS celebrated Earth Day with habitat restoration at the Duwamish Hill Preserve! Volunteers added mulch to recently-planted native shrubs. Our multicultural outreach increases access to green stormwater infrastructure for diverse communities. Sophorn Sim named Sustainability Hero. 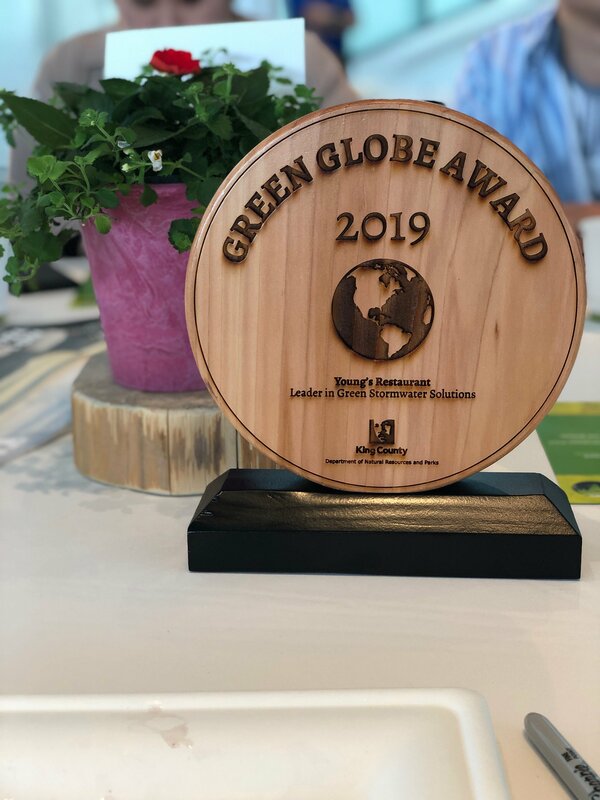 Allan Kafley named Sustainability Hero in 2019. Photo Credit: Sam Le.